Coco Soodek on life, politics and business. 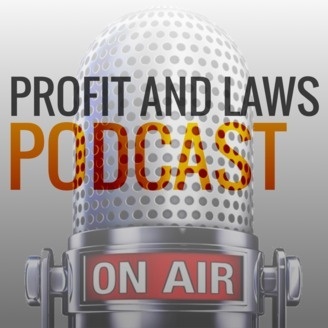 July 14, 2015 Charles W. Grimes is an intellectual property lawyer who’s been in the business for forty-one years. He went to college to become an engineer, but then quickly realized that he was going to be bored in that field, so he decided to go to law school to become a patent attorney instead. In this episode, Coco and Charles discuss how he got started as a lawyer and the ways in which he’s been able to help entrepreneurs navigate the treacherous waters of starting and running a business. Then, they discuss the entertainment industry and some of the ways artists and musicians can make money in spite of rampant piracy and online streaming. 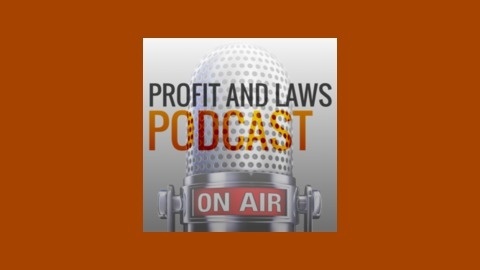 You can find this episode of Profit and Laws on the Whatever It Takes Network.